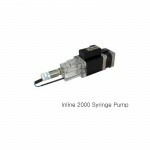 The InLine 1000 is a compact syringe-based pump offered with a 20k full stroke resolution, a variety of syringe volumes and a solenoid valve option. 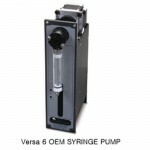 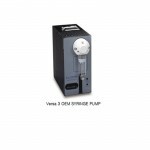 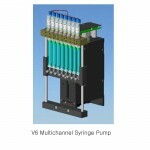 The pump features a direct drive stepper motor and lead screw combination with minimum internal volume, inert wetted materials and a user-friendly DB9 connector interface with integrated home sensor at the full dispense position. 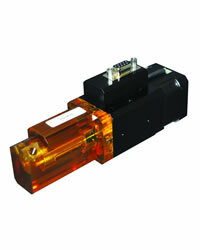 The InLine 1000 offers exceptional accuracy and precision at a fantastic value.